A big congratulations is in order! 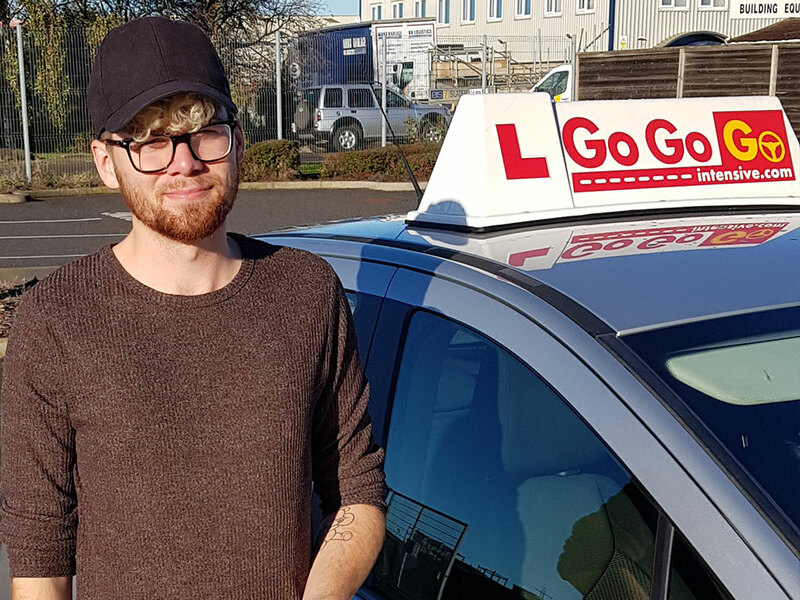 Thomas passed his driving test first time with no hesitation! We couldn’t be prouder.